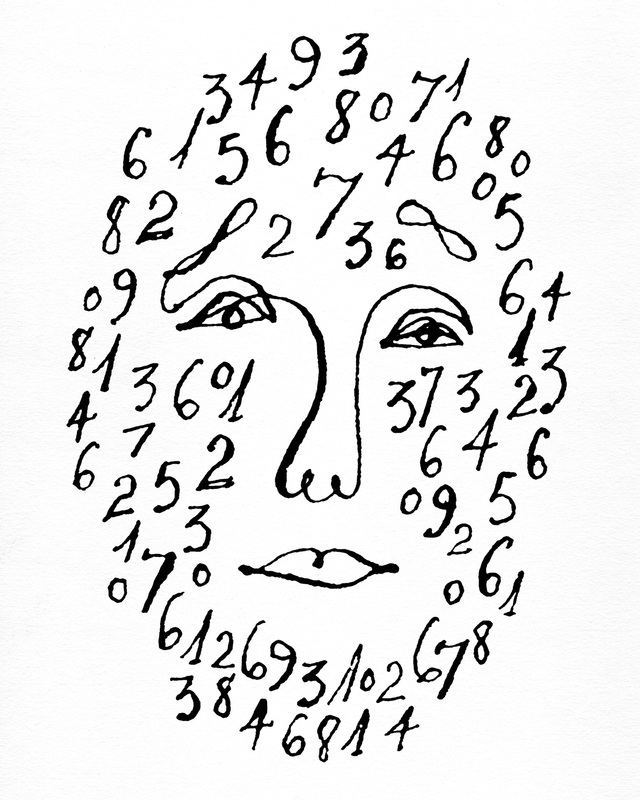 In the somewhat distant past, bag manufacturers would make samples of their offerings, printing on the sides the name, quality, and attributes of the wares. In that spirit, we offer our MUSCOVY tote. This design is to commemorate the MUSCOVY duck population here in Naples, Florida. 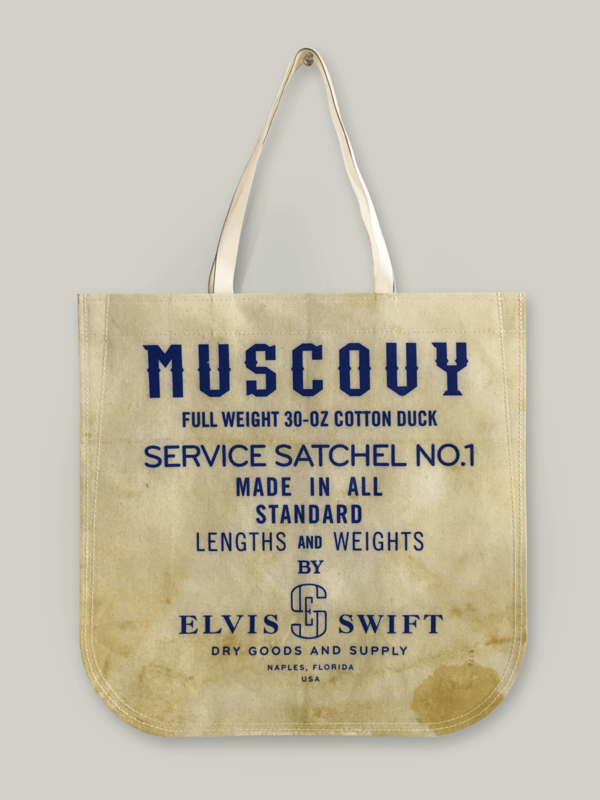 They are among the heaviest ducks in the world, hence, the name ‘MUSCOVY’ for this bag. This version of our manufactured bags is a replica of a 30 oz. cotton canvas duck bag we have designed and will at a future date offer for sale. Tote around your various stuff in the lightweight ‘sample’ version of our MUSCOVY carryall.